Don’t you think digital photos tend to be overlooked or to get lost among tons of information in your laptop? Would you like to have your favorite photos before your eyes? 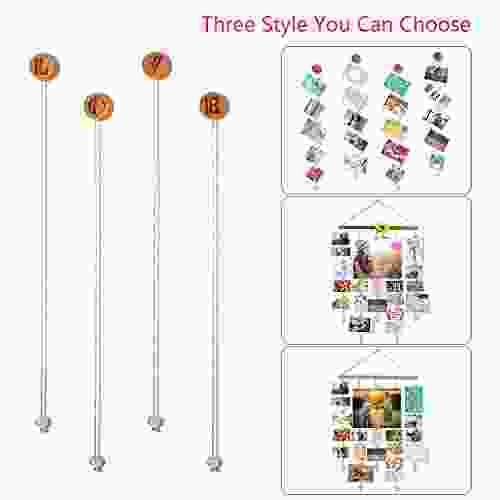 The Hanging photo display is exactly what will help you to organize your own mini exhibition. This item offers an excellent way to create a home-warm space at your house/ apartment or attractive area in your office. This photo display appears to be a personalized gift for someone who consider memories are valuable. It is always pleasant to turn back to happy moments of your life. Thus, it is a perfect gift idea to a girlfriend/ boyfriend or a wife/ husband from her/ his partner with a view to record your sweet time together. Or express to your friend how much she/ he means to you by gifting this cute photo organizer. Works great as a practical tool and as a decoration. You can hang it on the wall of your bedroom, living room or office as well. 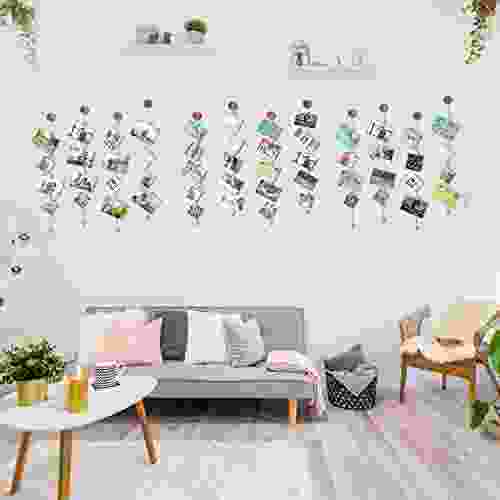 Spark your creativity to make a photo wall with family pictures, your baby’s photos, friends’ smiling faces or even with a united team of your officemates. 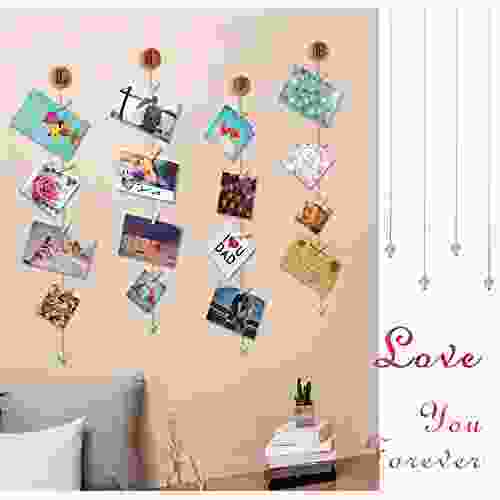 You can use the Hanging photo display not only for photos, but for artworks, various prints, postcards, notes, drawings and anything you like. 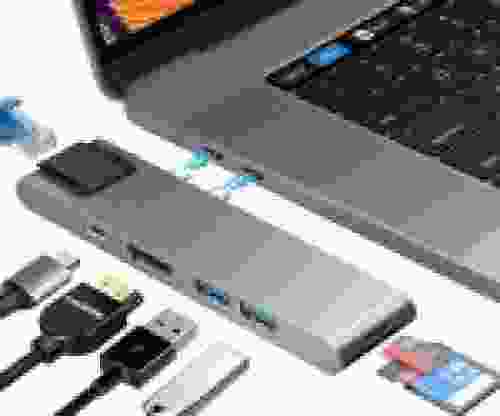 Holds pictures in different size with no problem. 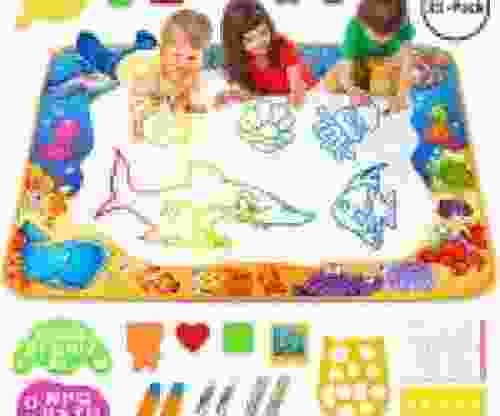 So, you have limitless options to arrange a collage to your taste. It takes a few minutes to put the wall hanger onto a wall. 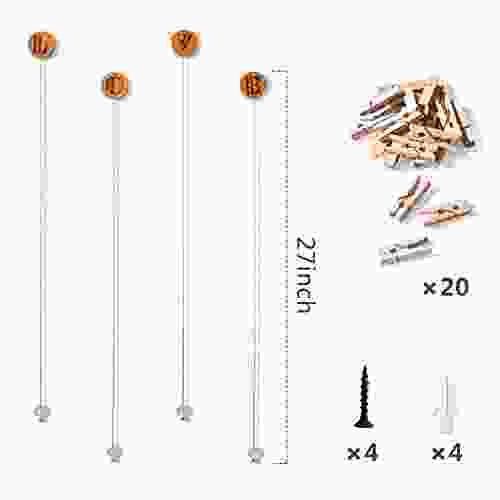 All the hardware you need to install it (screws, screw plug) comes with the set. 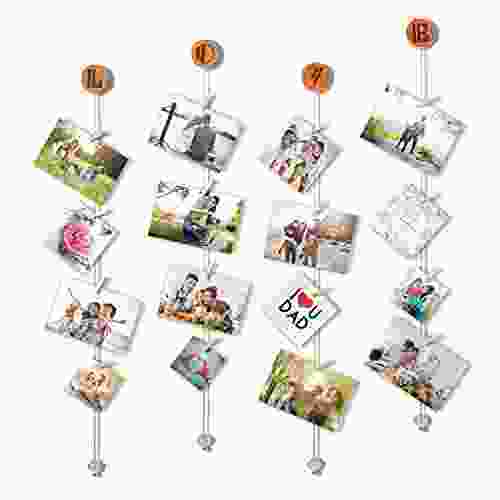 Use wooden clothespins (20 in total) to clip photos to golden metal chains. Super easy to add or remove photos. 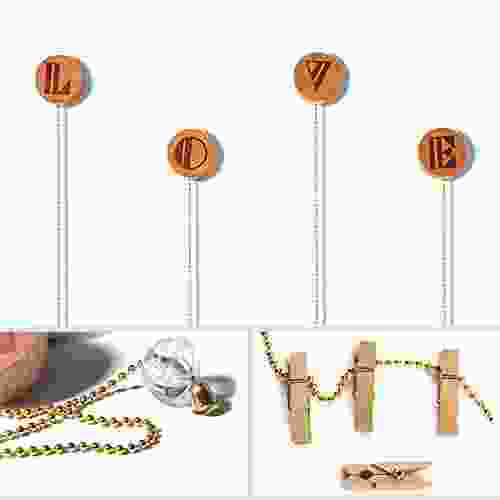 4 wooden round bases with L-O-V-E letters provide attractive look and durability. Crystal balls with small bells at the end of chains are a lovely decorative addition.